TechLabs London is a fast-growing Microsoft Partner with a team who have been working in the Microsoft Partner Channel for over a decade. 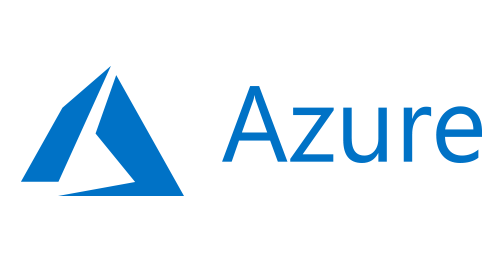 Microsoft Cloud Embed Partner – One of the first Cloud Embed Partners in Europe. Our Microsoft Dynamics 365 experience goes back to the early versions of Dynamics CRM (namely Microsoft CRM v1.2) more than 12 years ago. We have worked on tens of enterprise Dynamics 365 implementations and with many global clients. Our team includes Microsoft Business Solutions MVPs (Most Valuable Professionals) with expertise in various industries including Property, Real Estate and Housing, Public Sector, Non-for-Profit, Business, Professional and Financial Services. 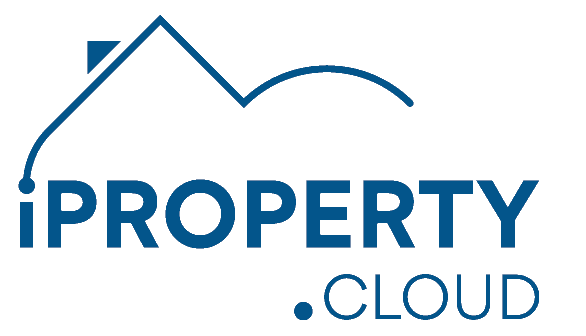 Property Portals Integration : Rightmove, Zoopla, On the Market, Prime Location, etc. 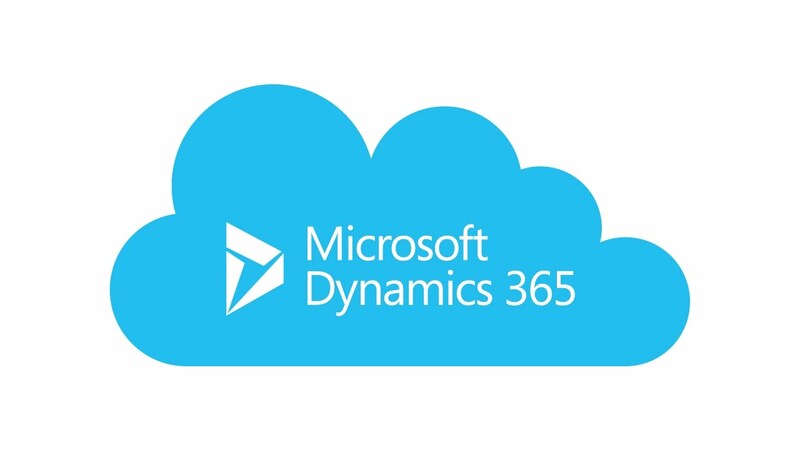 We provide range of services related to Microsoft Dynamics 365 and Cloud solutions. Since we chose TechLabs London as our Technology partner, we have been able to go live with our Dynamics 365 platform and an integrated enterprise portal all within a very short delivery timeframe. All of the TechLabs London team have been a pleasure to work with and their approach to understanding our business needs has been second to none. Overall, an excellent quality solution, brilliant partnership working and we are extremely satisfied. People buy into people rather than just their products – Mohamed and Adim have been stars from start to finish. 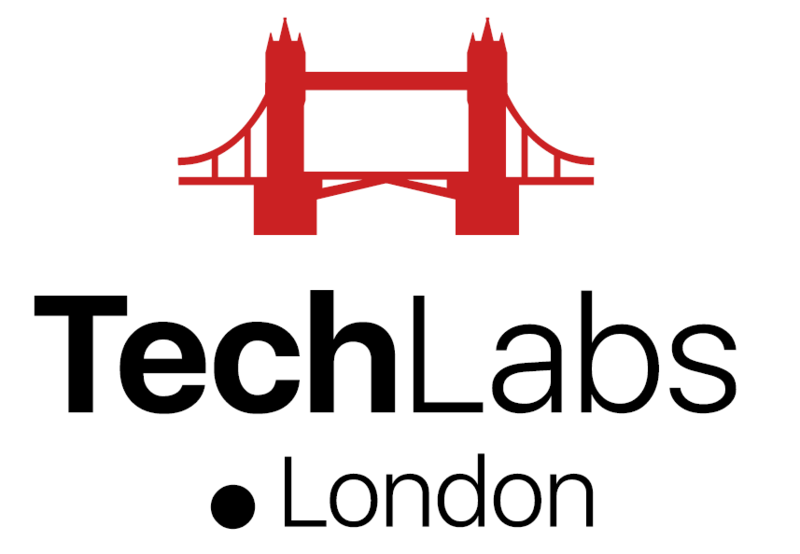 TechLabs London Ltd. Copyright © 2018. All Rights Reserved.